Hawaiian Glasses are available here at Novelties Direct. Hawaiian Glasses are very amusing and a brilliant addition to any Hawaiian costume or worn on their own. 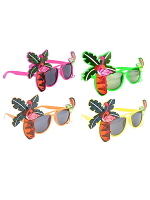 Choose from Pineapple Party Sunglasses to Hawaiian Margarita Glasses . 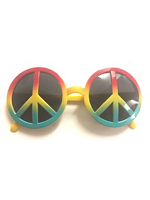 These Hawaiian Glasses are bright and colourful and lots of fun to wear. 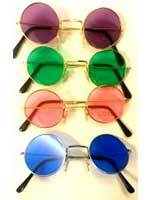 Please Contact Us for any recommendations of Hawaiian Glasses.